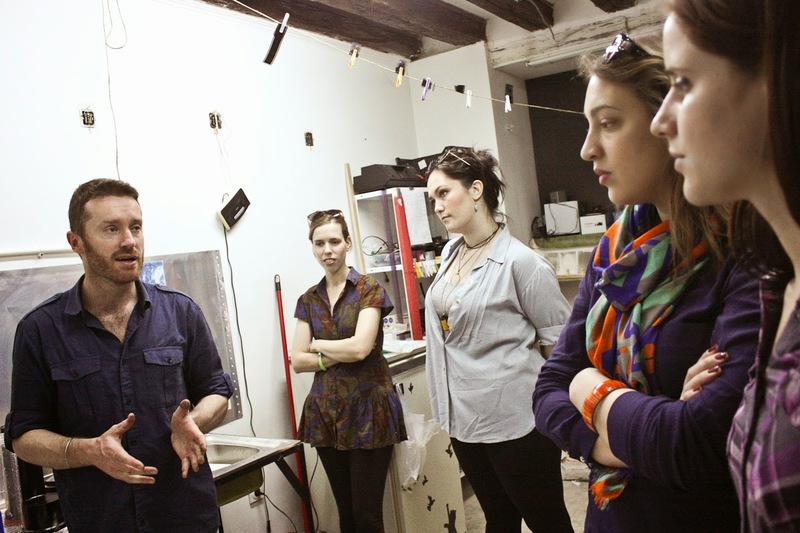 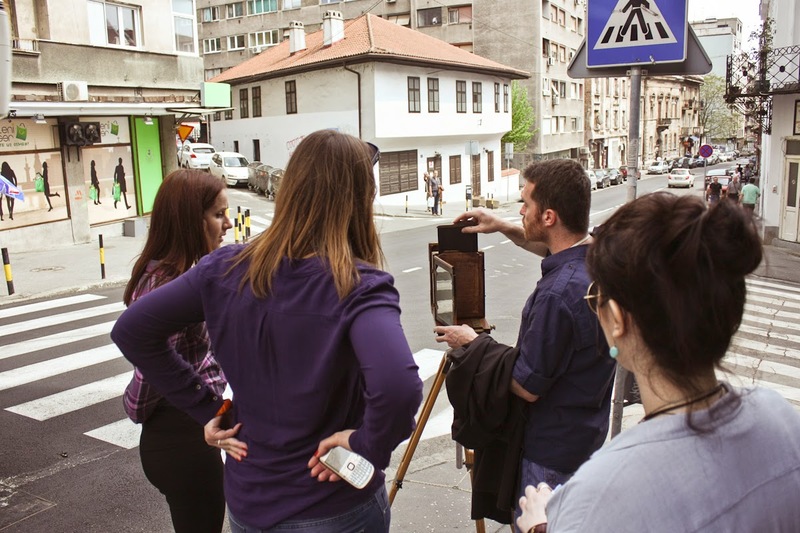 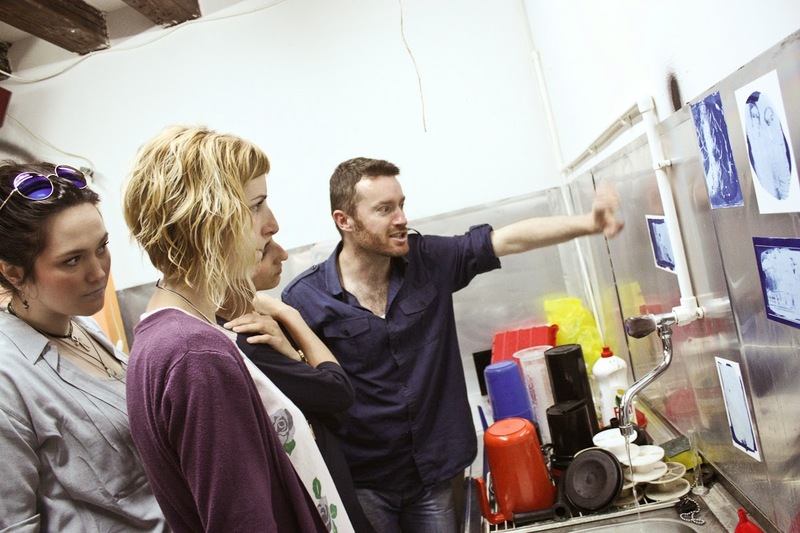 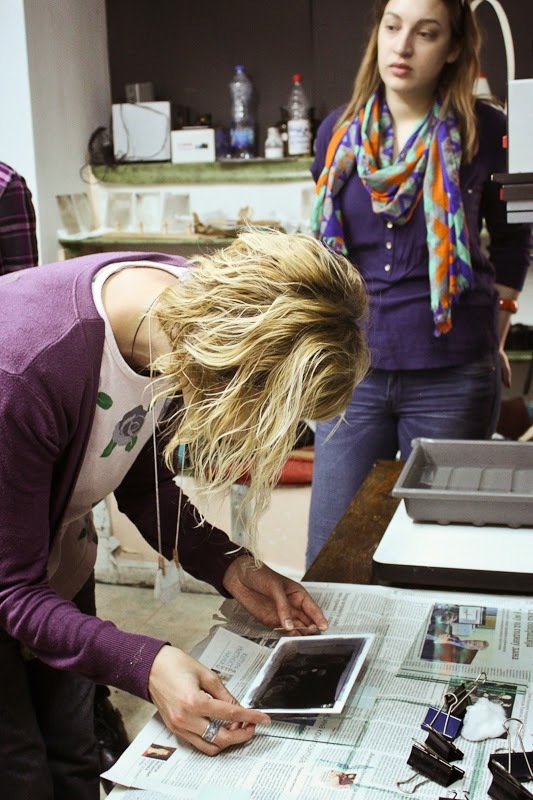 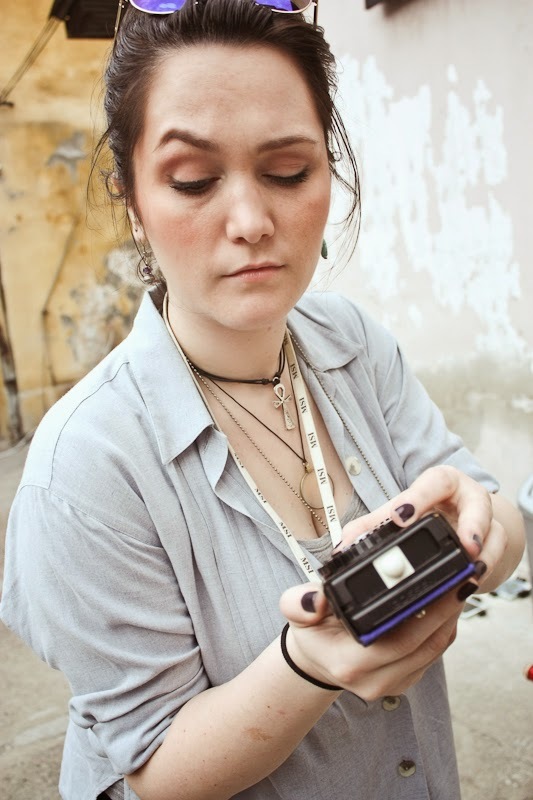 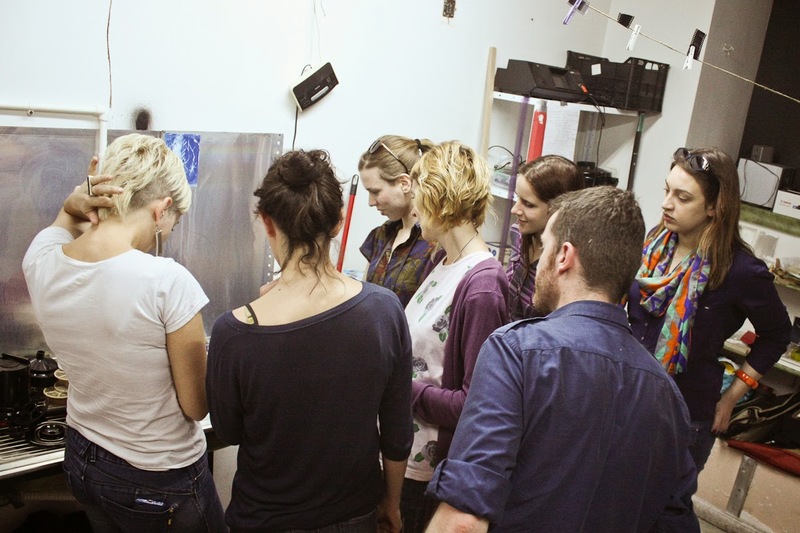 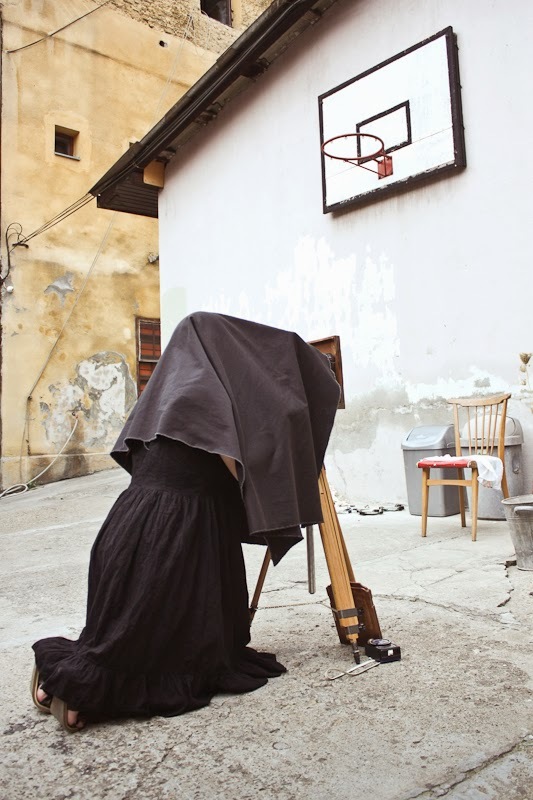 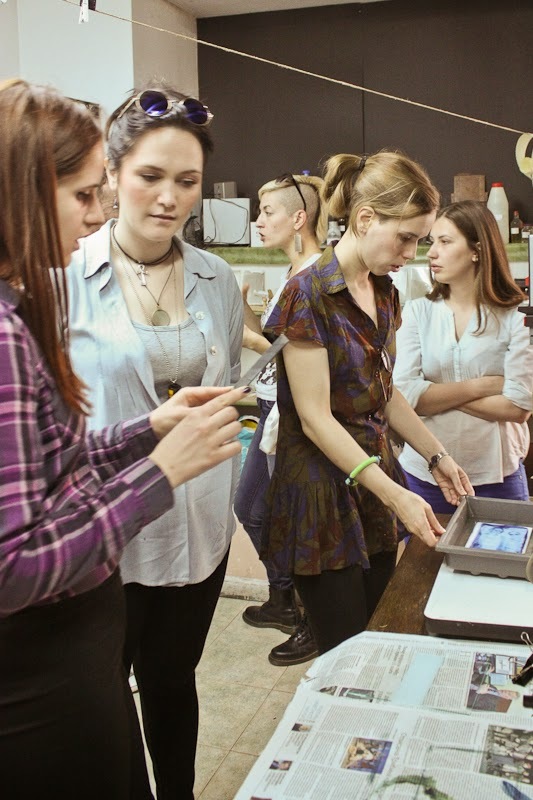 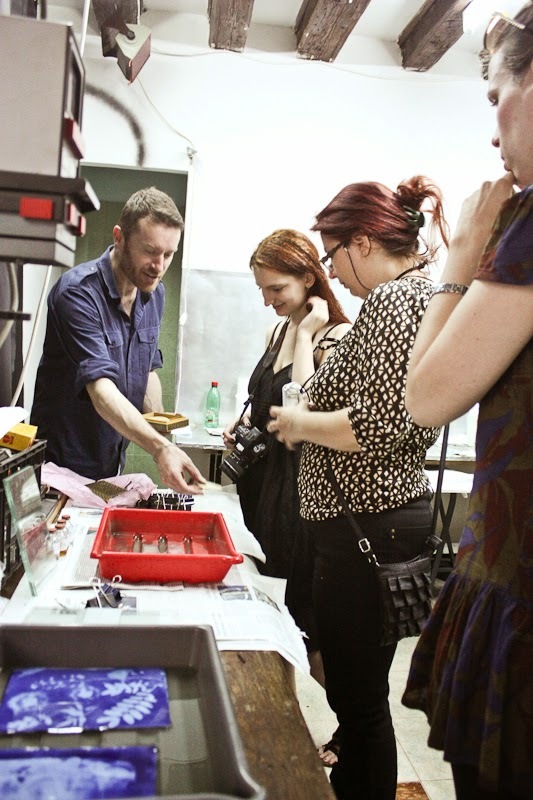 Urban Incubator/City Guerilla education certified program invites you to apply for the first workshop and presentation within the Photo Naratives project between the 25th and 27th of april 2015 at KM8 (Kraljevića Marka street 8) and Lab-Darkroom (Gavrila Principa street 2). 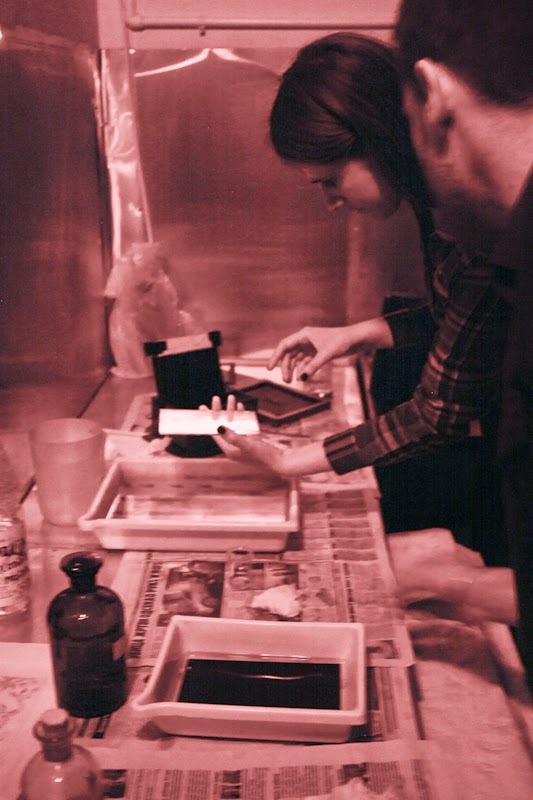 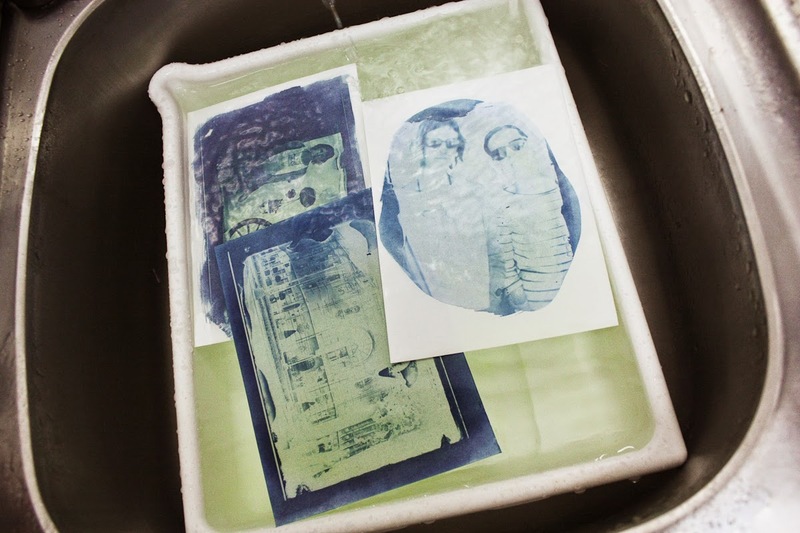 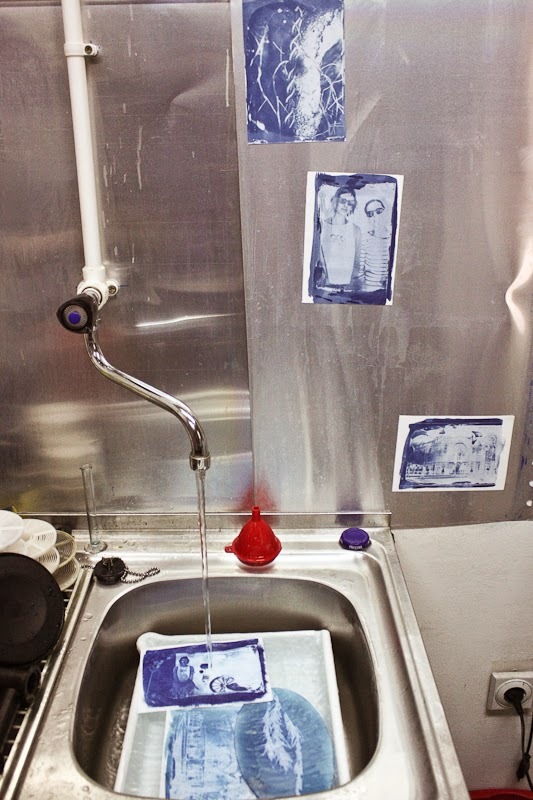 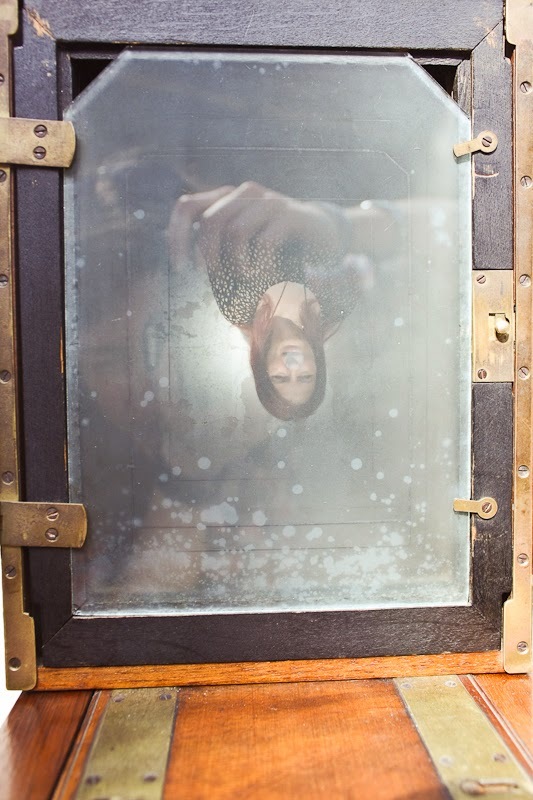 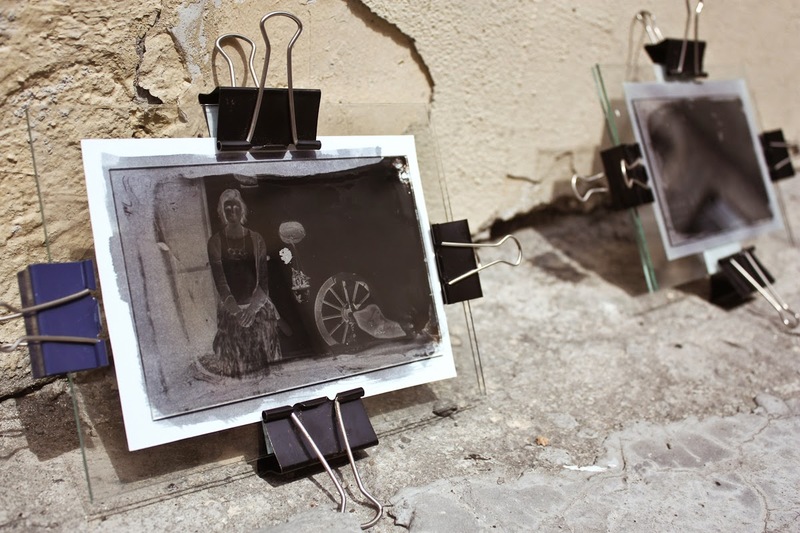 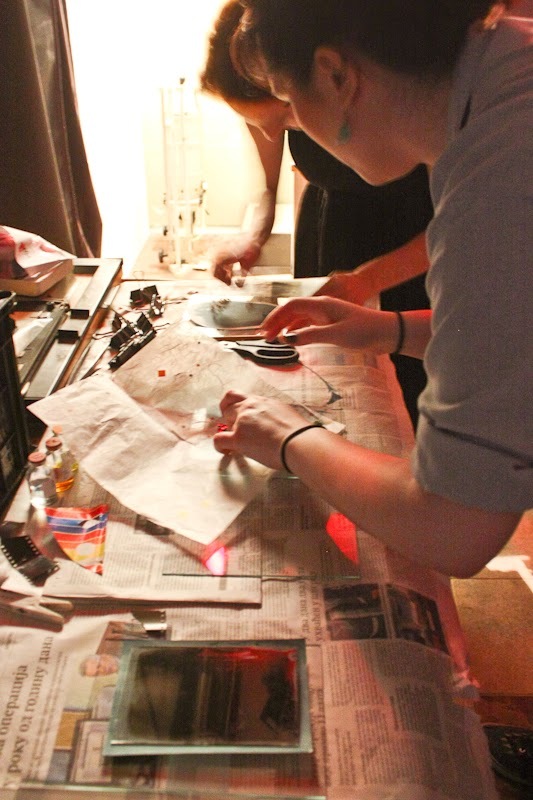 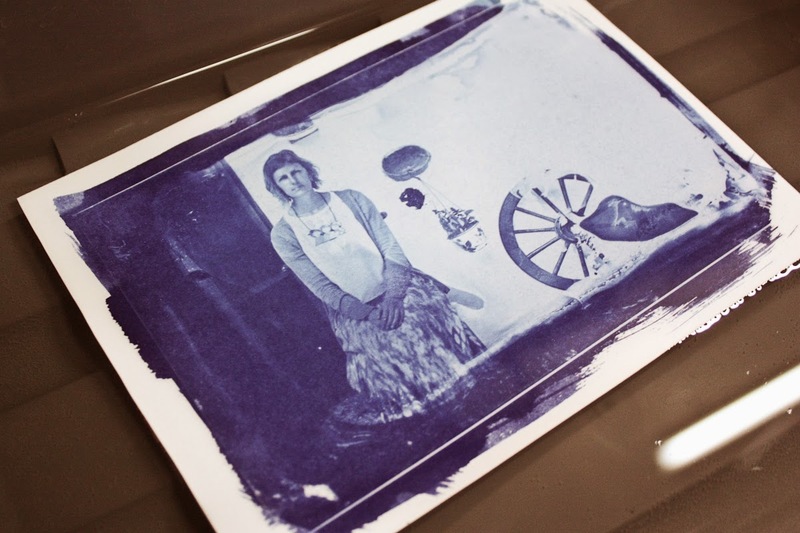 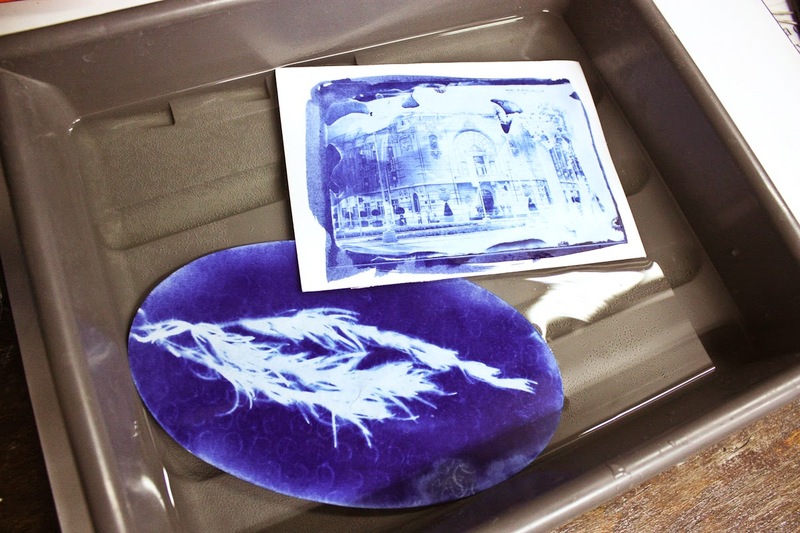 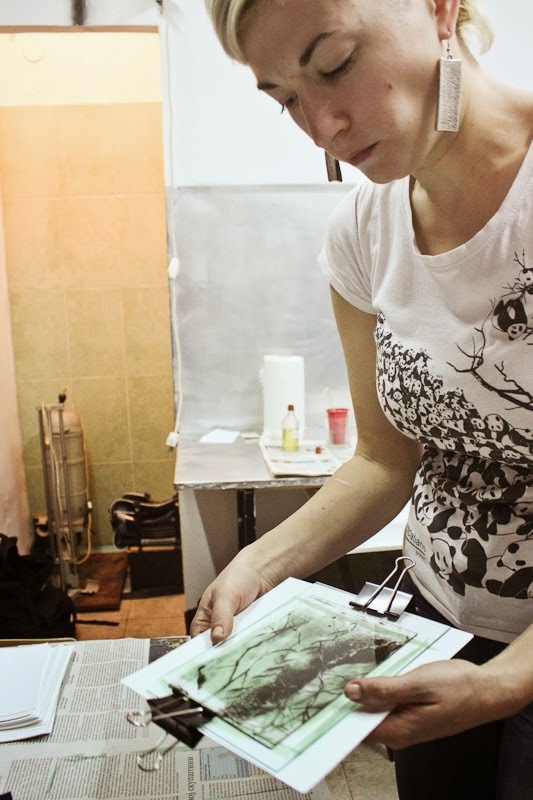 On the presentation we will introduce the ambrotype process (photography on glass) by using 19th century wet-plate/wet collodium techniques with the help of appropriate chemicals and equipment. 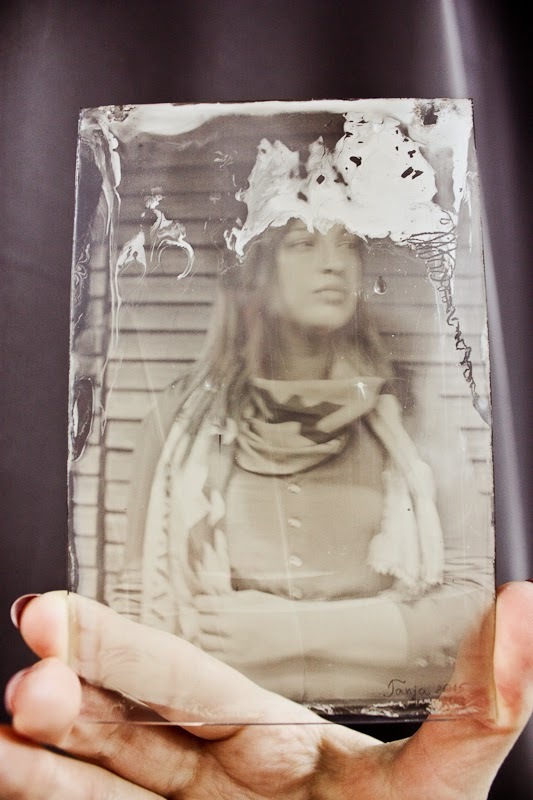 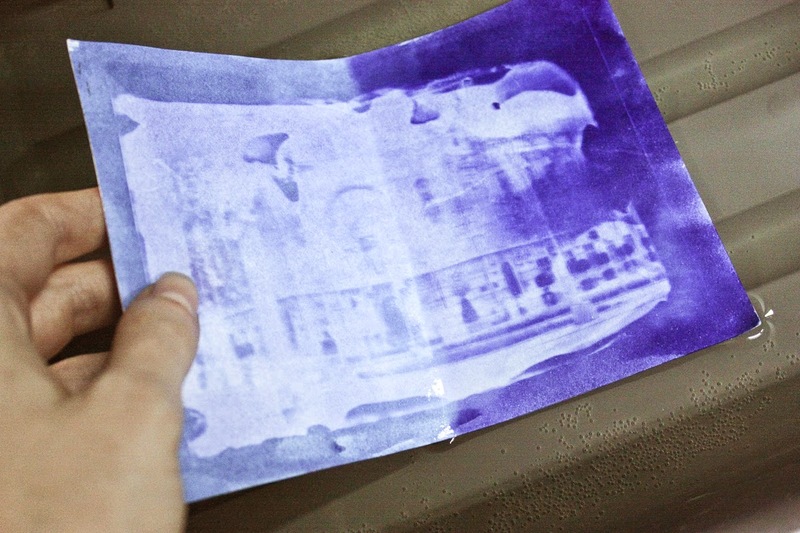 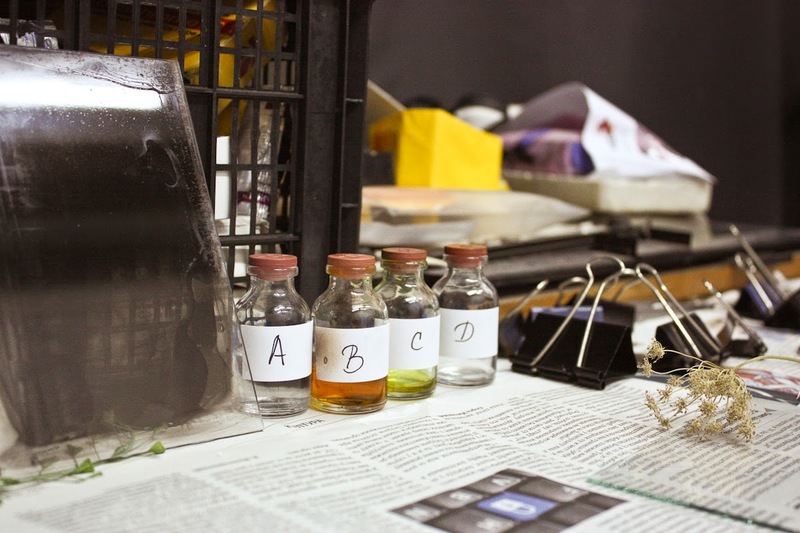 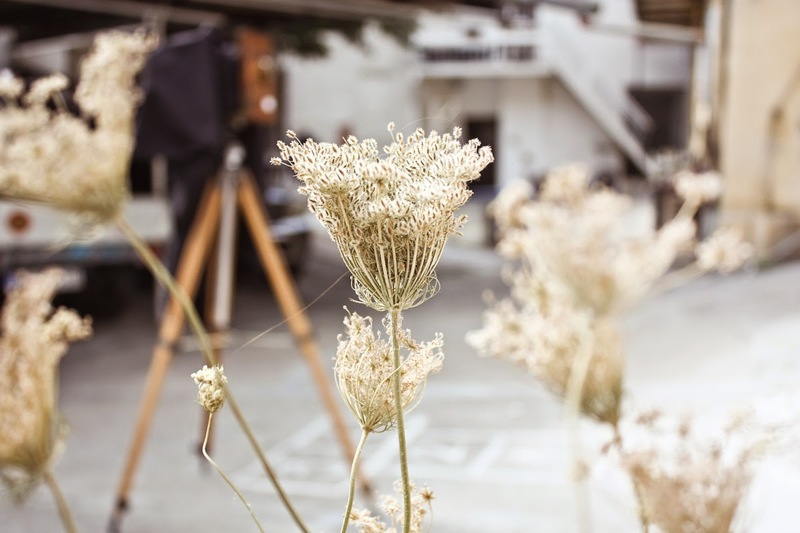 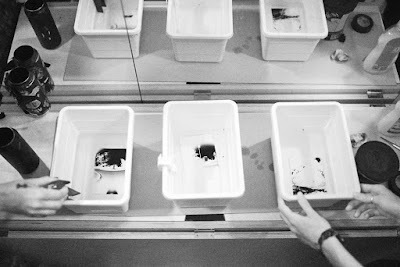 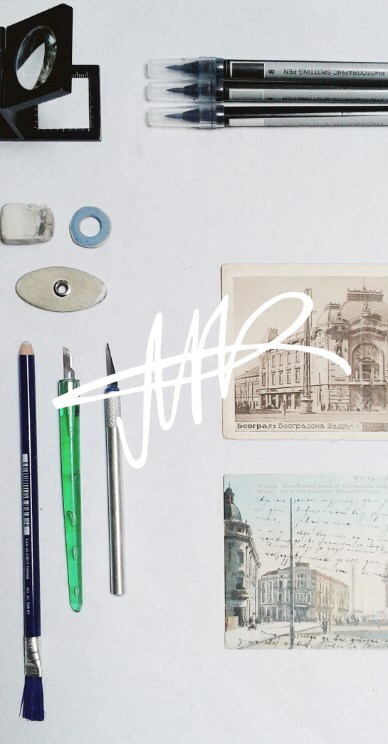 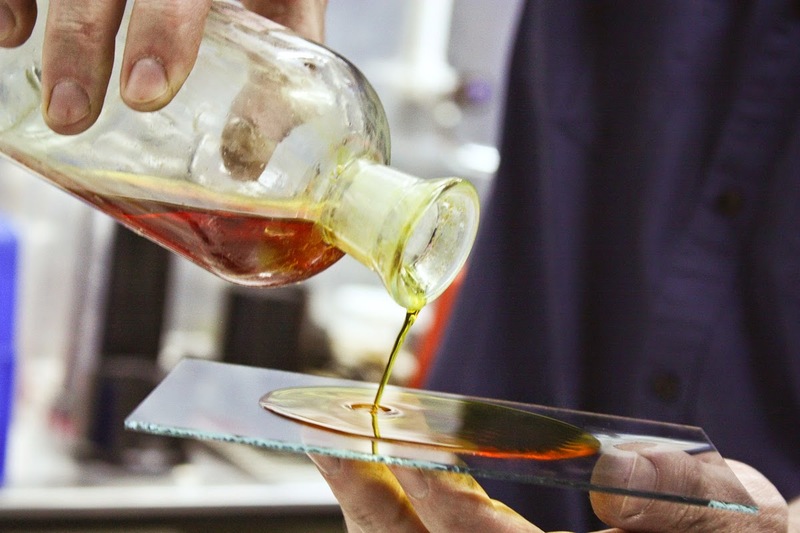 This process is interesting because almost everything is done manually, and the photography itself, or in some cases, negative, is created from the components which are applied directly on the glass. 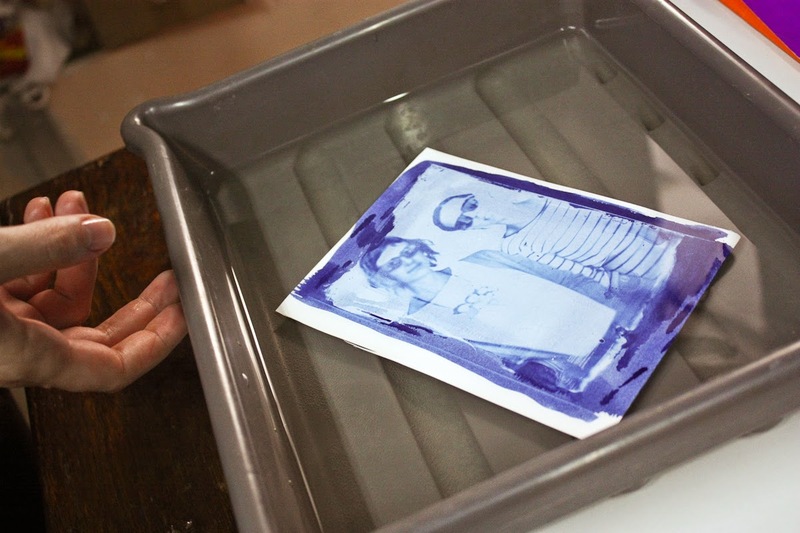 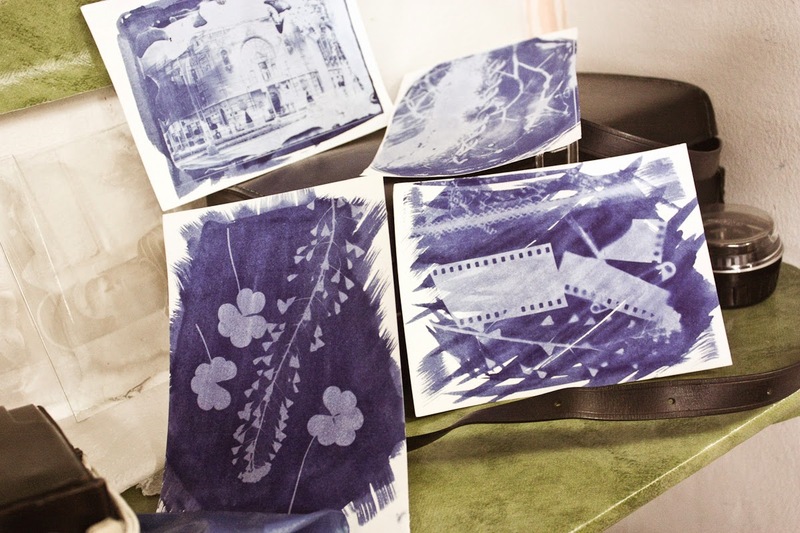 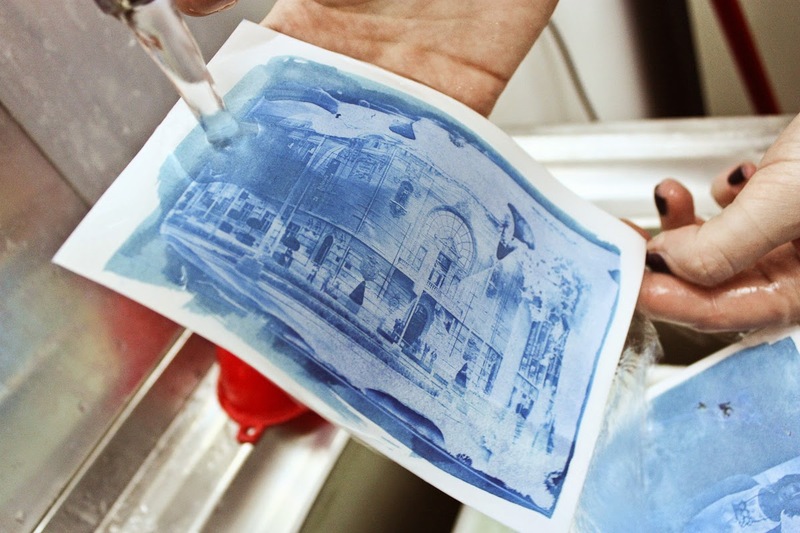 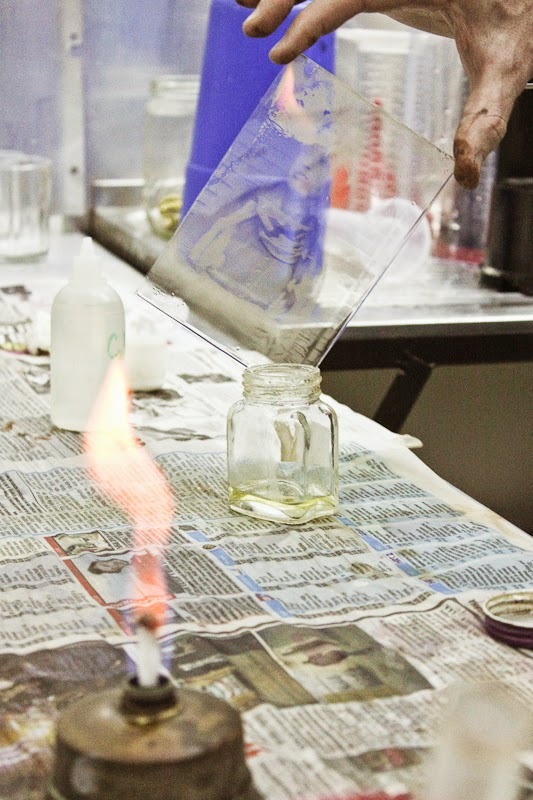 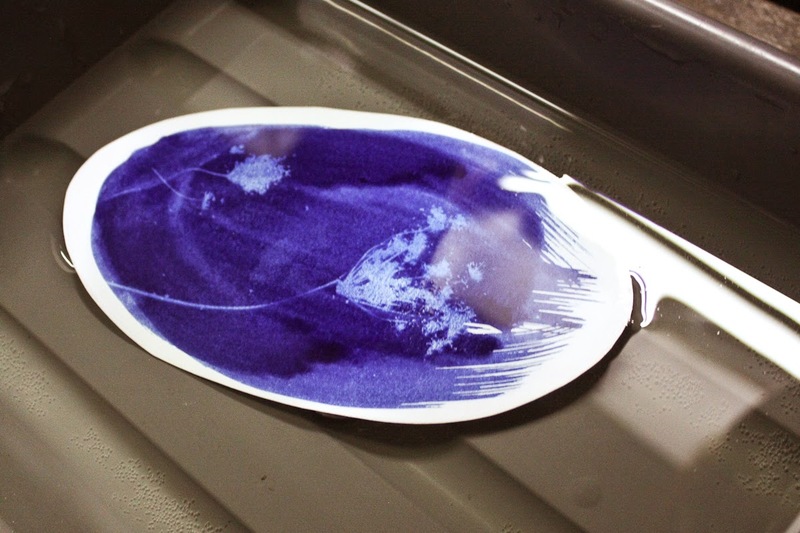 We well also present cyanotipe, the photo-printing technique often used during the last century and nowdays because of the availability of low-cost and safe chemistry suited for it.